Description -Backup Camera -Navigation -Leather -Bluetooth -Auto Climate Control -Aux. Audio Input -Alloy Wheels ABS Brakes -Power Seat -Automatic Headlights -Heated Front Seats -AM/FM Radio and many other amenities that are sure to please. 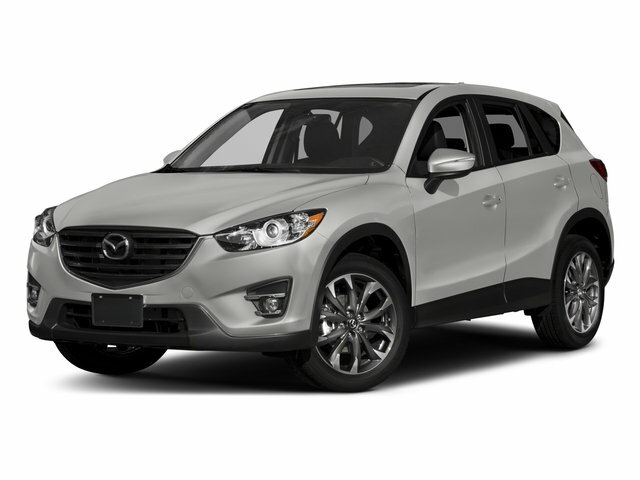 Based on the excellent condition of this vehicle, along with the options and color, this Mazda CX-5 is sure to sell fast. -Front Wheel Drive -Multi-Zone Air Conditioning To lock in posted internet pricing, customers must make an appointment through the Internet sales department. To make your appointment contact the Internet department today at 808-564-9900. Internet appointments come with hassle free negotiations. Come check out the better way to buy.